On a related note, Target has some pretty affordable ugly Christmas sweater options as well. However, we really love their new Game of Thrones line. Fans can score six awesomely ugly Game of Thrones sweaters for only $29.99 with free shipping. Big & Tall sizes are also available for $32.99. The sweater listings are in men's sizes, but they should be considered unisex. 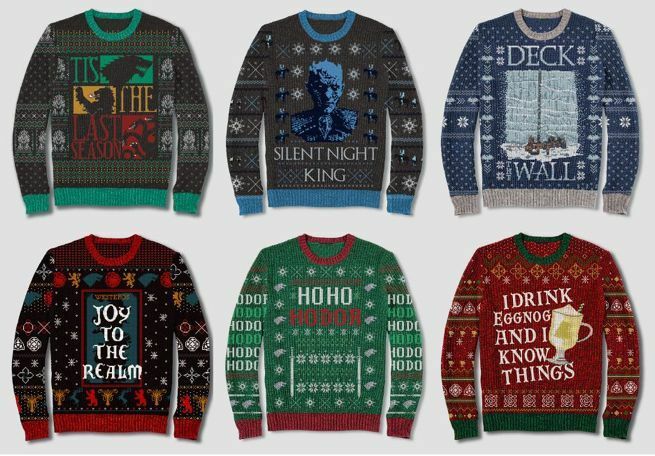 The Game of Thrones sweater options include "HoHo Hodor", "Joy to the Realm", "Deck the Wall", "I Drink Eggnog and I Know Things", and "Silent Night King" designs. There's also the "Tis the Last Season" design that's particularly appropriate with the final season of the show dropping next year. 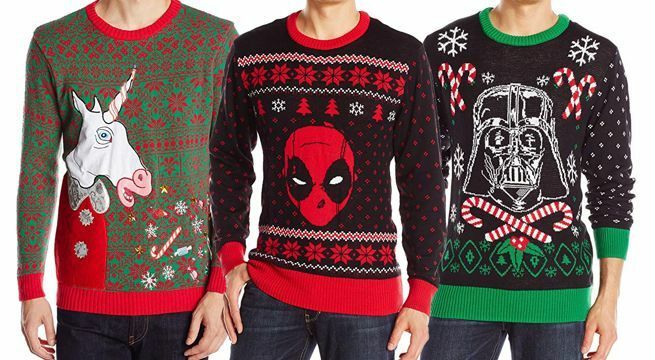 If you're looking for additional options, check out our list of the best ugly Christmas sweaters of 2018. There are tons of designs for fans of Marvel, DC Comics, Star Wars, Rick and Morty, Harry Potter, Disney, and more. Just make sure to check and see if there's enough time to get them for any holiday parties you will be attending this year. Keep tabs on comicbook.com/gear and/or @NerdApproved on Twitter for more info on new products, deals, and collectibles!